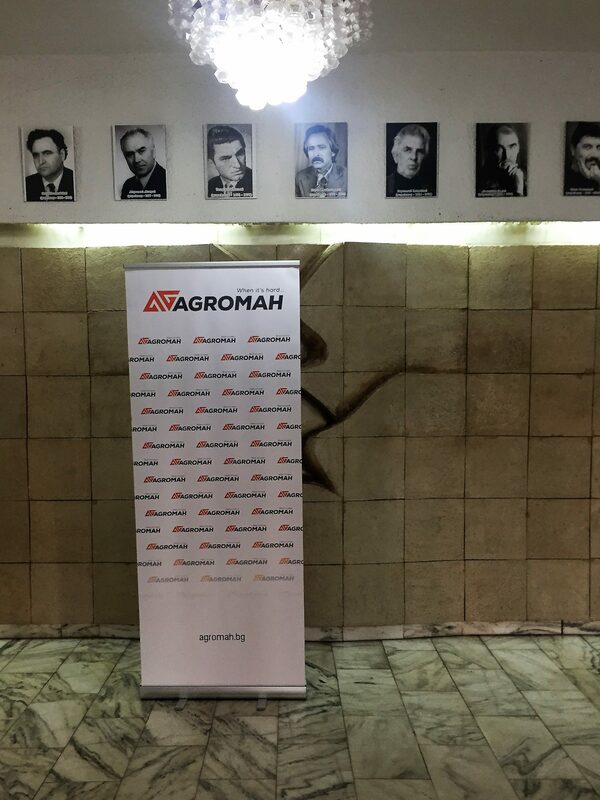 Groma Hold continued what has become its tradition – to support cultural events in Blagoevgrad. The company sponsored The LITTLE BIRD that went COO, a play that made its debut at the Nikola Vaptsarov Drama Theater in Blagoevgrad on April 27. These are words from Ivan Yurukov’s solo performance which he also directs. The texts are based on Alexander Urumov’s books of short stories entitled The First Name of Days and Pumpkin. The musical images in the play are the work of Mihail Shishkov.